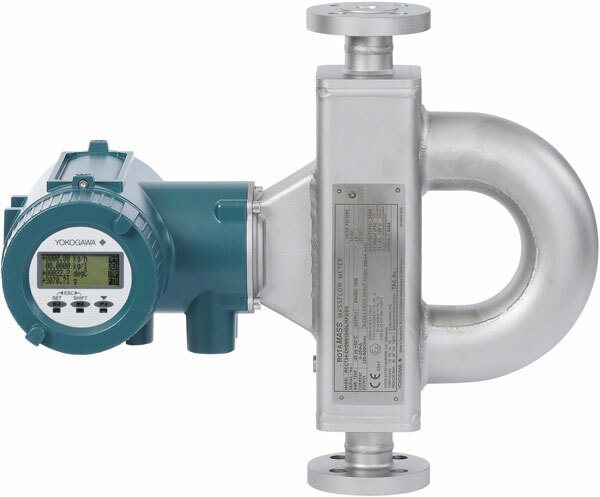 Coriolis Flow Meter ROTAMASS employs a flame-proof type converter case suitable for use in the hazardous area together with its intrinsically safety type detector. 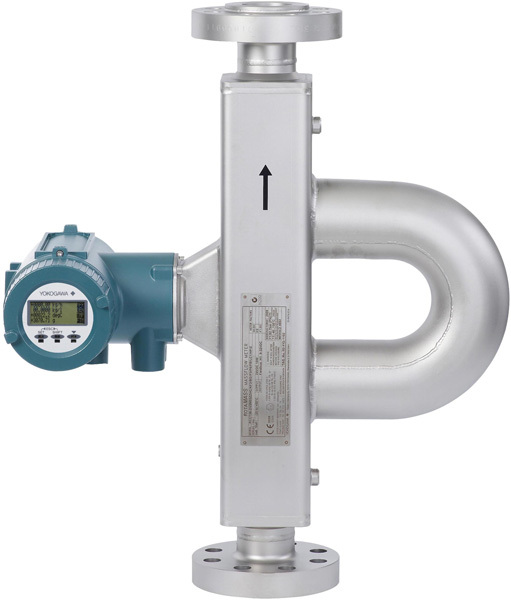 Coriolis Flow Meter ROTAMASS's signal processing, housing protection and its detector's special decoupling system against external loads and vibrations, realize high performance in real applications. 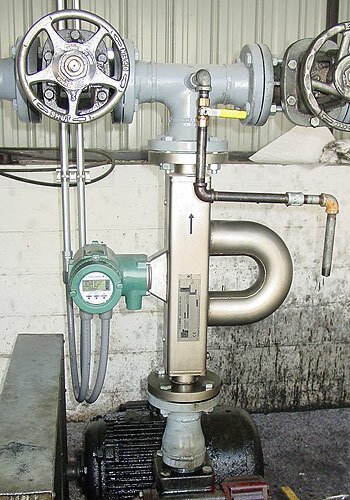 The RotaMASS 3 Series mass flow meter features a heavy wall, seamless, dual tube design uniquely decoupled from any process vibration or pipeline stress guaranteeing reliability and output stability. 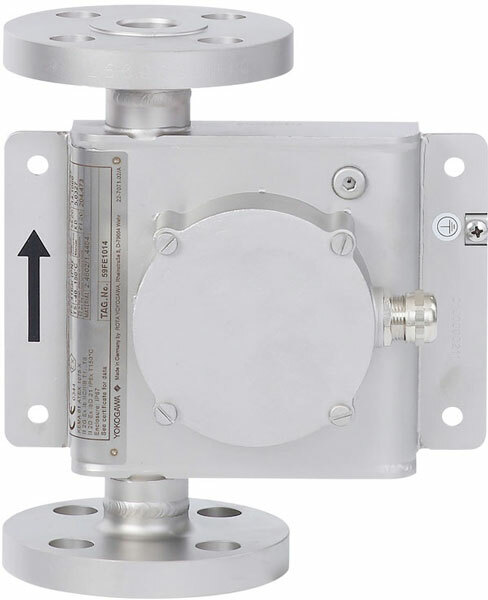 Nine different detectors enable customization of the meter for the best combination of mass flow range, pressure drop, and accuracy at the lowest possible cost. The versatile RotaMASS can be used in the most difficult applications from cryogenics to molten liquids as well as sanitary applications and aggressive chemicals. 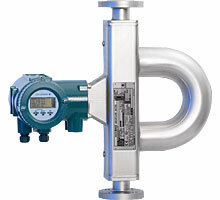 With its multi-measurement and multi-parameter capability, the RotaMASS is essentially a process control station. The state of the art converter provides a wealth of features including remote configuration via HART, multiple languages, advanced diagnostics, infrared programming and a four-line display for easy setup and operation. The 150 Hz excitation frequency possible with the thicker tube avoids interference from process vibration in the 40-60 Hz range and prevents problems such as liquid separation and damage to complex / cellular structures that can happen at frequencies about 500 Hz. Slug flow (large gas bubble) causes a sudden and prolonged shift in density and drive gain. Mass flow output stays steady and true. 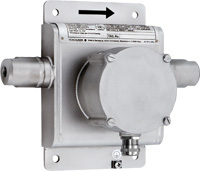 The successful ROTAMASS 3 expands its communication capability with the widely used Modbus interface. Modbus communications via an RS-485 connection will be available in both Modbus RTU and ASCII transmission modes. The fast and simple Modbus communication at up to 57 kbit/s enables access to all relevant process measurements including - but not limited to - mass/flow, density and temperature. 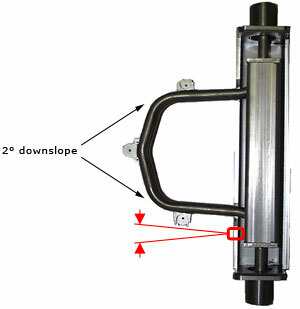 All measurement variables are included as readable address registers. In addition to the Modbus communication, the standard I/O interfaces such as 4-20 mA, pulse/frequency and status in/out are still available for control and/or monitoring purposes. 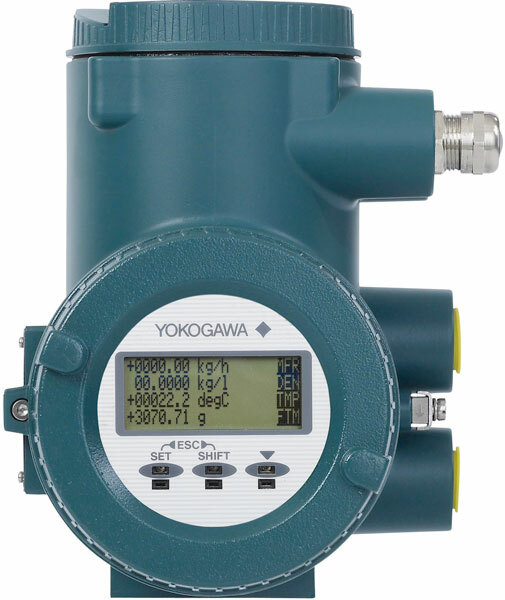 The new ROTAMASS LR continues the tradition of the proven dual bent tube and self-draining design and extends Yokogawa's ROTAMASS Low Flow Line for gas and liquid flow measurement in an extraordinary manner. 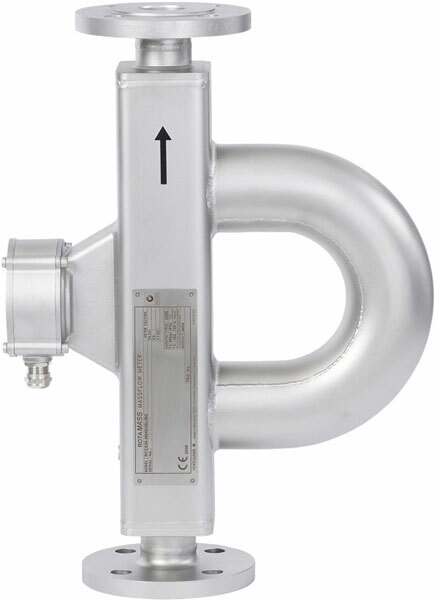 Liquid Nitrogen, Carbon Dioxide, Argon, Oxygen, and LNG/LPG are some examples of cryogenic fluids which are perfect for a Coriolis mass flow meter. Their fluid properties change wildly with small variances in temperature or pressure. 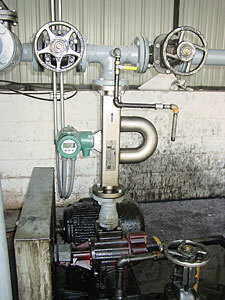 The biggest problem is that most meters on the market literally freeze up and stop working when metering these fluids. Molten sulfur, bitumen, pitch, paint resins and liquid toffee are just a few of the fluids transported at high temperature. 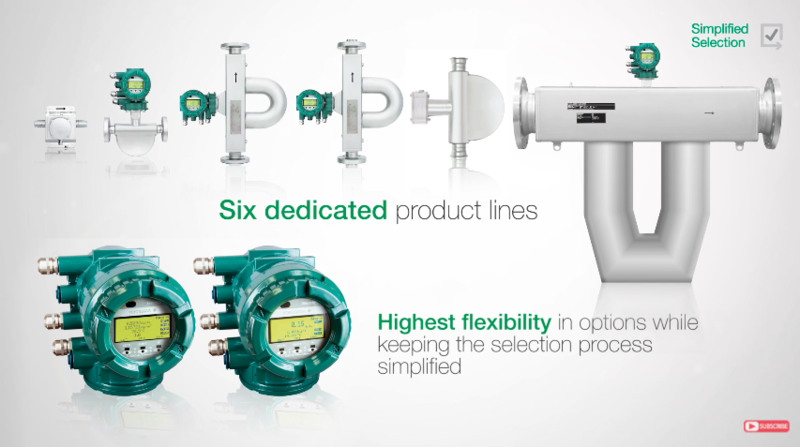 Their fluid properties change wildly with small variations in temperature, which presents a problem for most metering technologies, while the coriolis flow meter is perfect for such measurements. Necessary oil is a family owned oil re-processor with a presence in the states of Tennessee, Virginia, North Carolina, South Carolina, West Virginia, Kentucky, Indiana, Ohio, and Pennsylvania. A fleet of trucks pick up used oil and discarded coolant from oil change shops and industrial users.